Social networking is one of the most popular way of meeting new people and interacting with the society today. Facebook is one of the most popular social networking site. If you want up to date with awesome graphics and icons of Facebook on your website, blog, or social network page, then check out these beautiful and high quality Facebook icons. 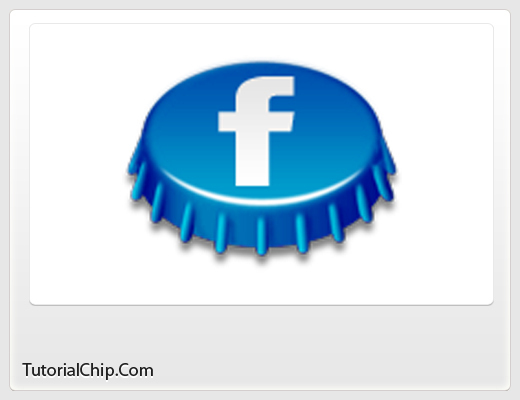 Today in this post, we present 22 free facebook icons collection. We hope you will enjoy this wonderful showcase. Feel free to share your opinion with us! 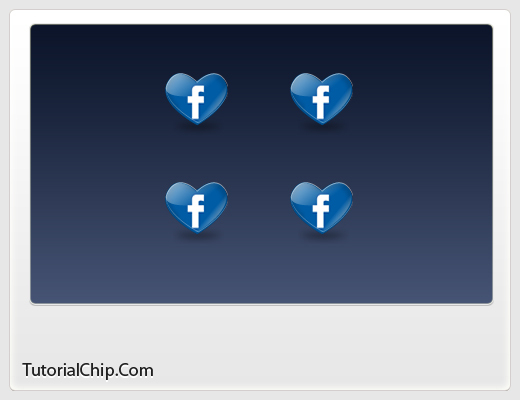 We hope you have enjoyed the collection of free icons for facebook. Don’t Forget to Follow TutorialChip on Twitter or Subscribe to TutorialChip to Get the Latest Updates on Giveaways, Tutorials and More for Free. 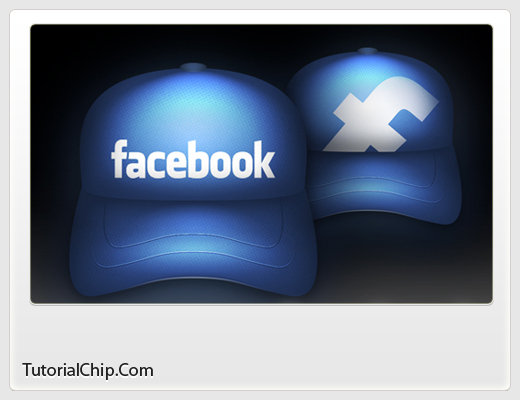 We have not seen so many Facebook logos – nice! Like the jean pocket. Maybe they will come out with FB jeans?